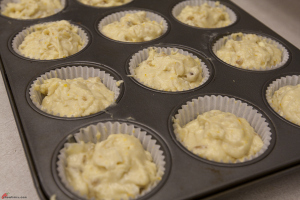 Marian selected a Lemon Crunch Cup Cake for dessert for this session at the South Arm Cooking Club for Seniors. We adapted the recipe not to include the topping for a more healthier dessert for the seniors. This Lemon Crunch Cup Cake is fluffy and the lemon zest adds citrusy flavour to the cup cake. 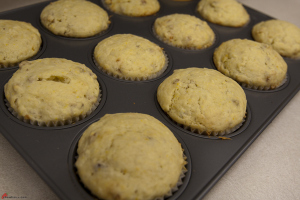 Line muffin pans with paper cups or spray muffin tins with non-stick spray and dust with flour. 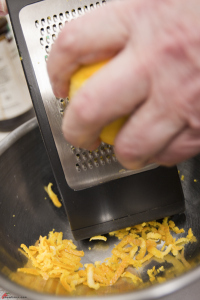 Zest the lemons or oranges first before juicing them. Cream butter and sugar. 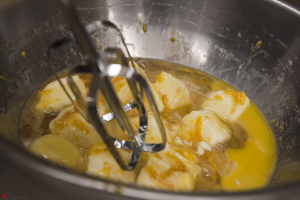 Add eggs, lemon rind and vanilla. Beat well. In a large bowl, sift flour, baking powder and baking soda. 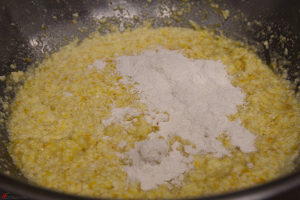 … alternately with buttermilk, fold to mix well after each addition. 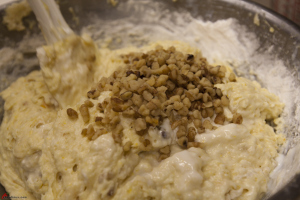 Stir in the walnuts if using. 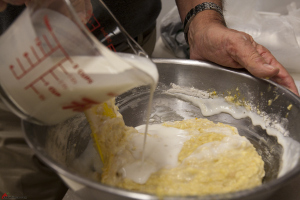 Fold into the batter. Bake in a 350F preheated oven for 20 minutes or until cake is done. 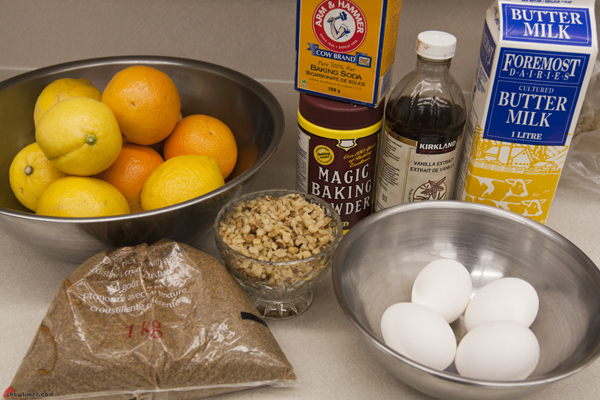 For the topping, mix lemon or orange juice and sugar. 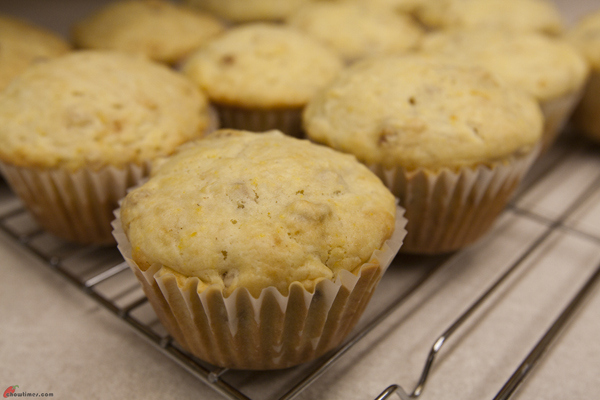 Pour over warm cup cake and return to oven for 5 to 10 minutes, until the top is crusty. Let cup cakes cool on wire rack.